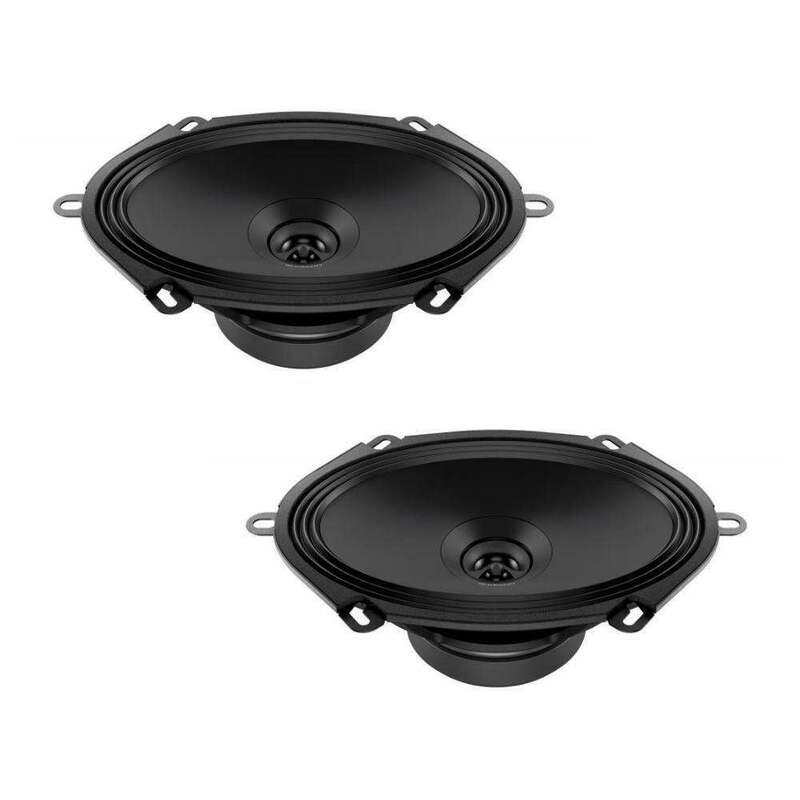 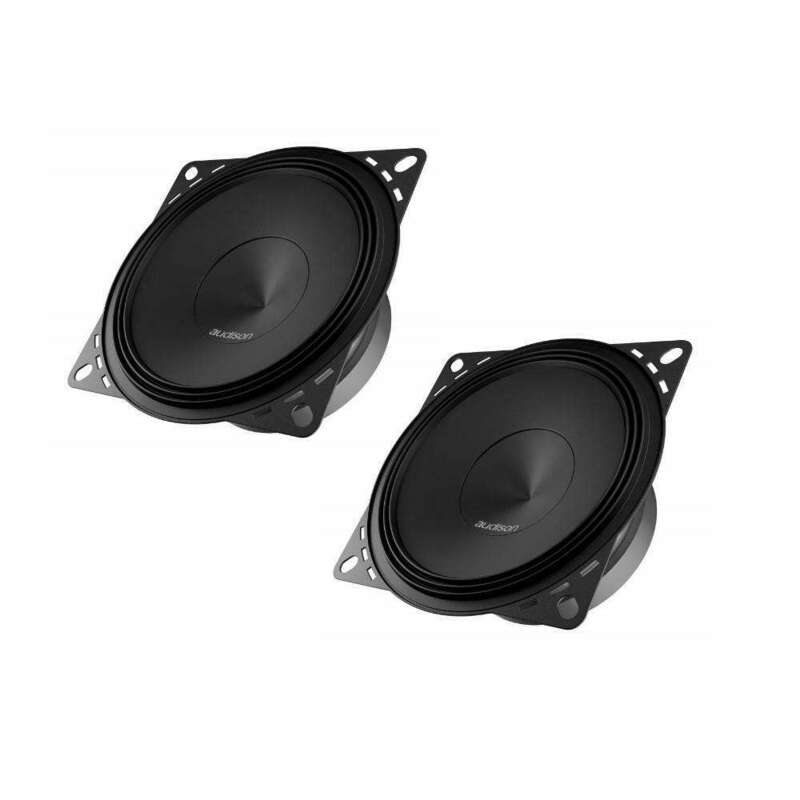 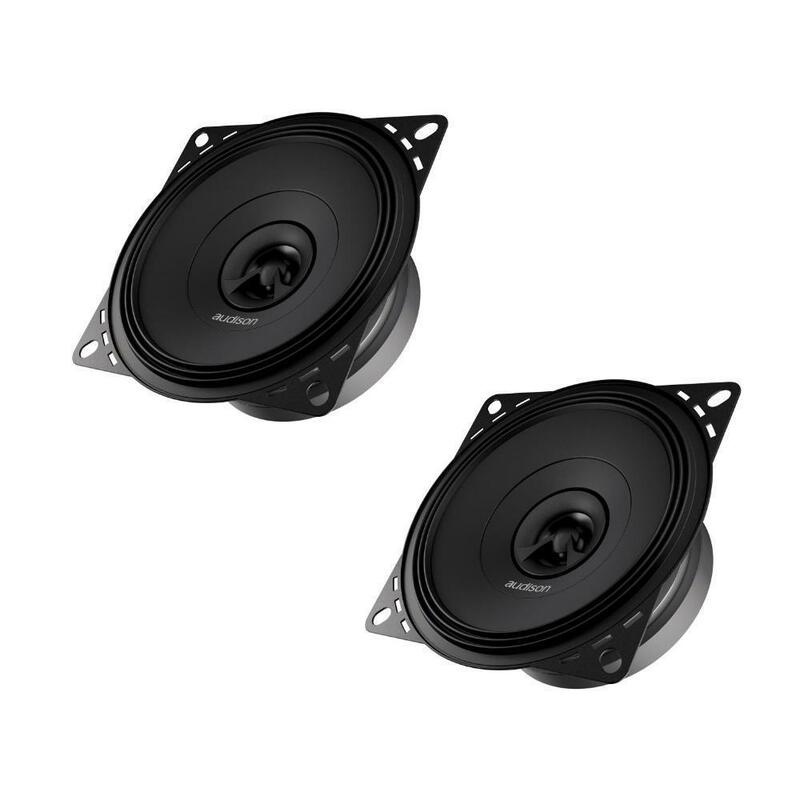 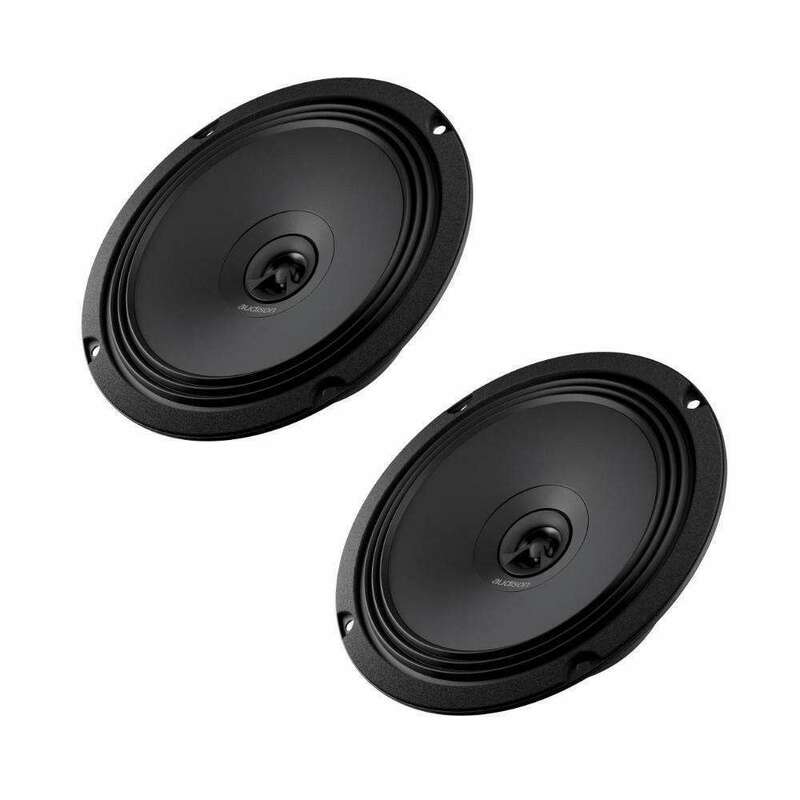 APX 4 features a concentric coaxial tweeter: with one single point of sound emission it is possible to obtain a consistent in-phase response, with consequent reconstruction of the acoustic scene comparable to a system of separate woofer + tweeter. 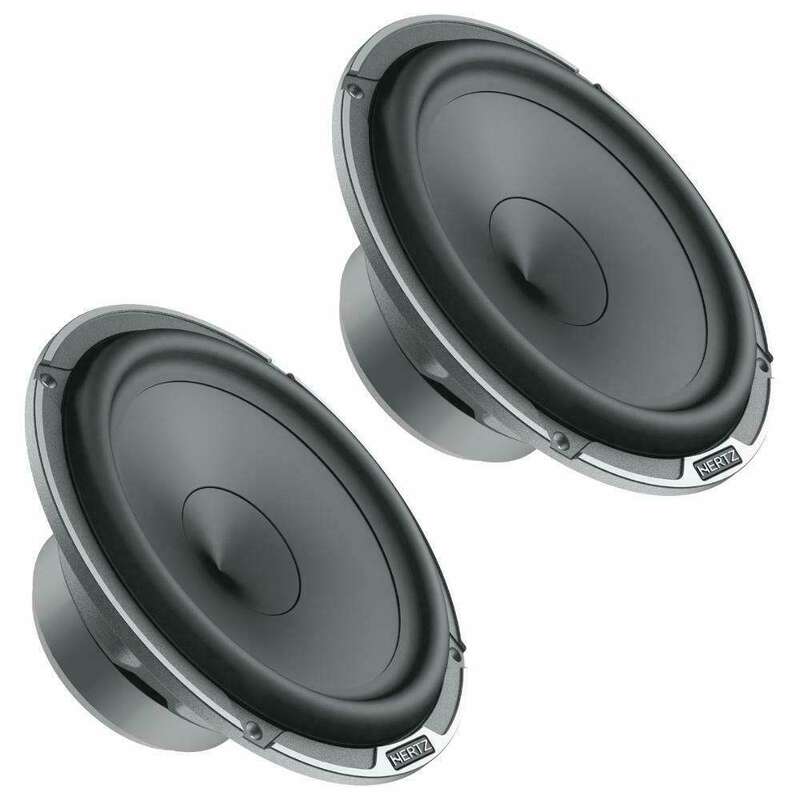 The 4″ cones surround features the exclusive shallow “Triple Wave” profile, for maximum excursion linearity. 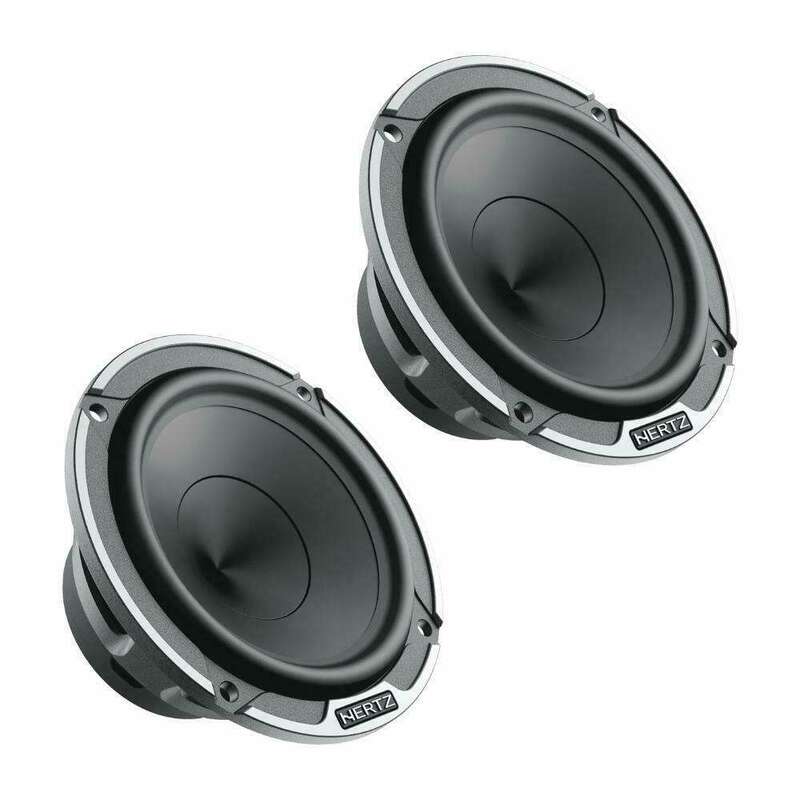 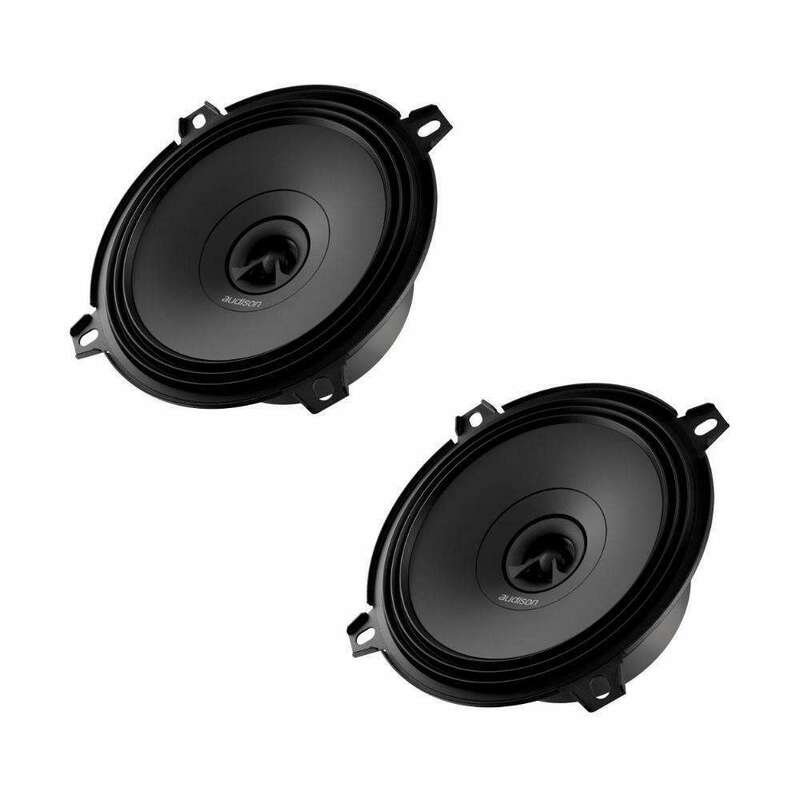 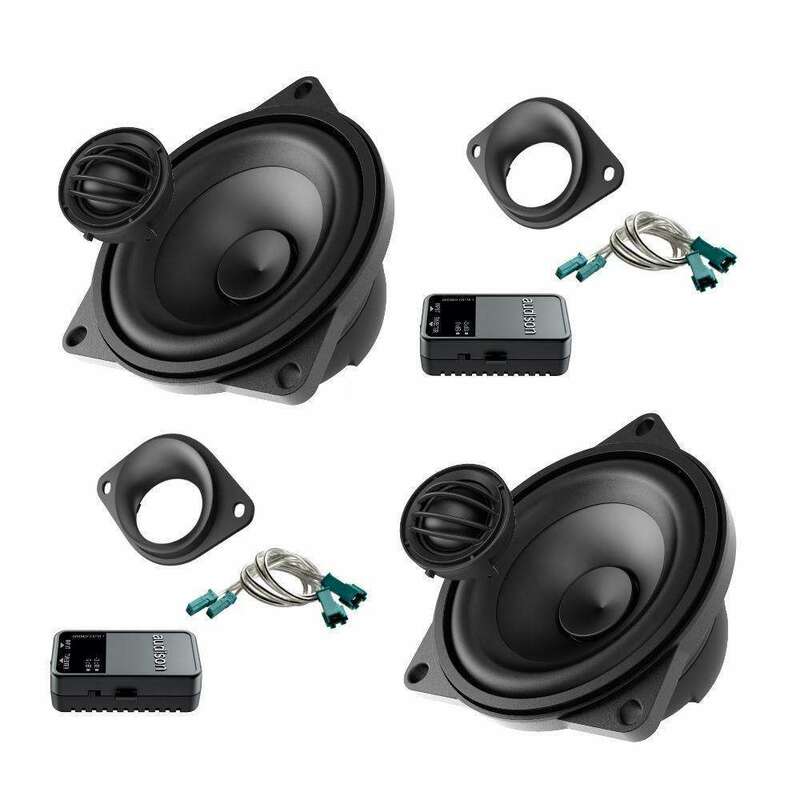 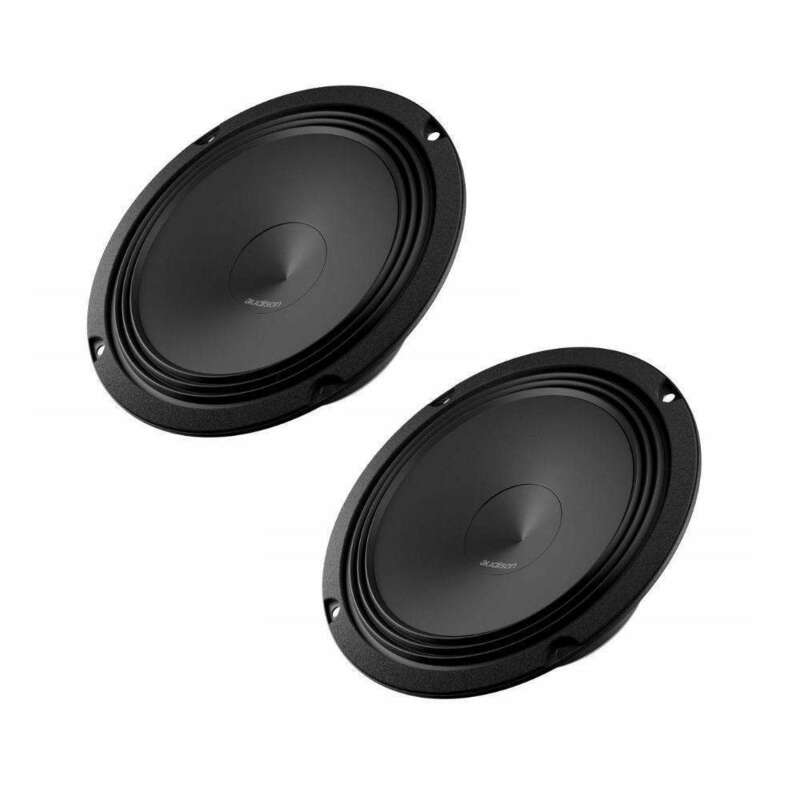 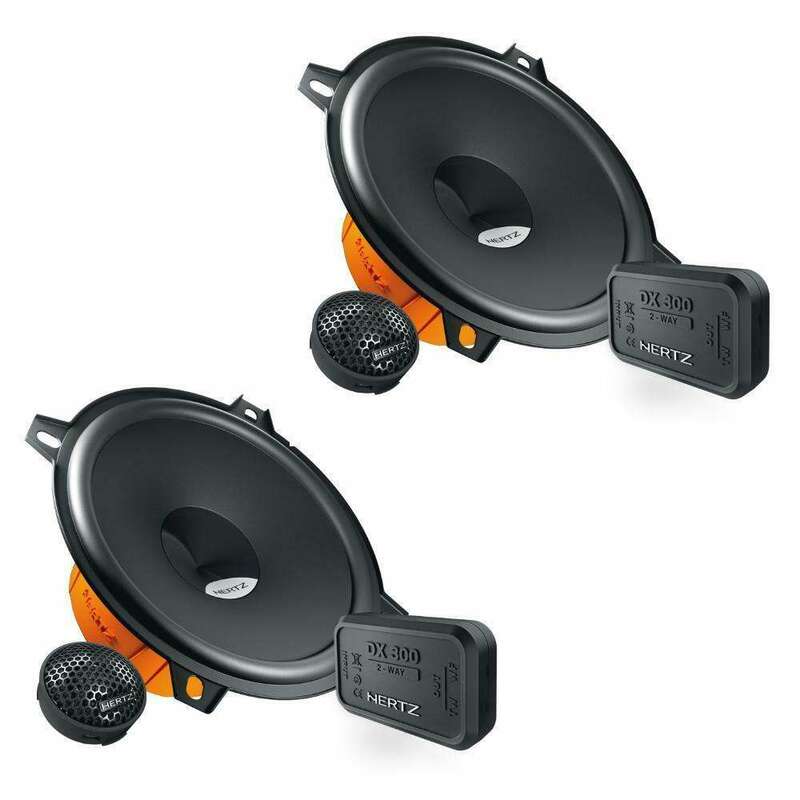 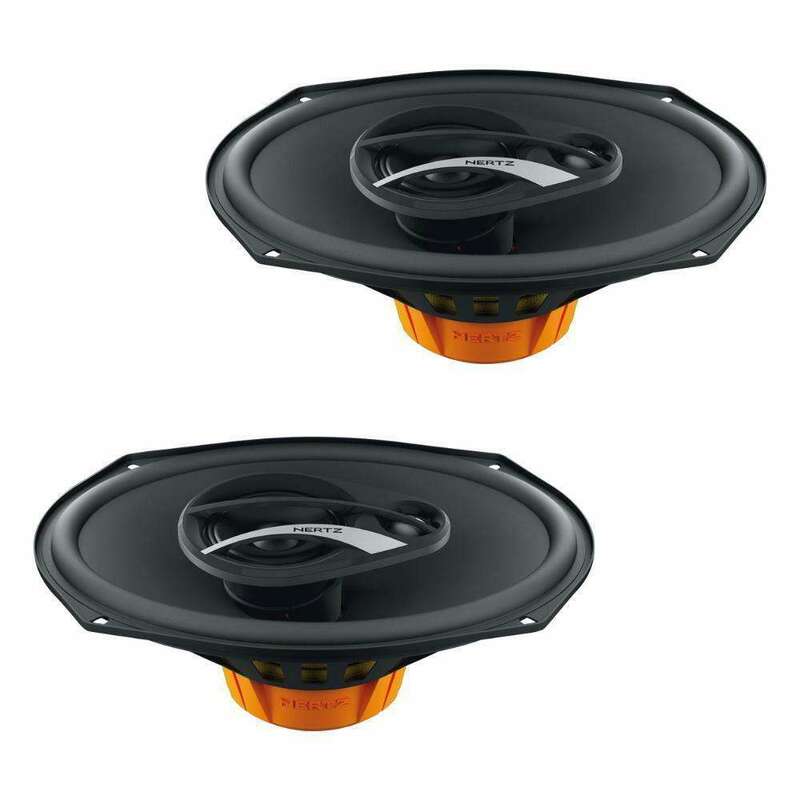 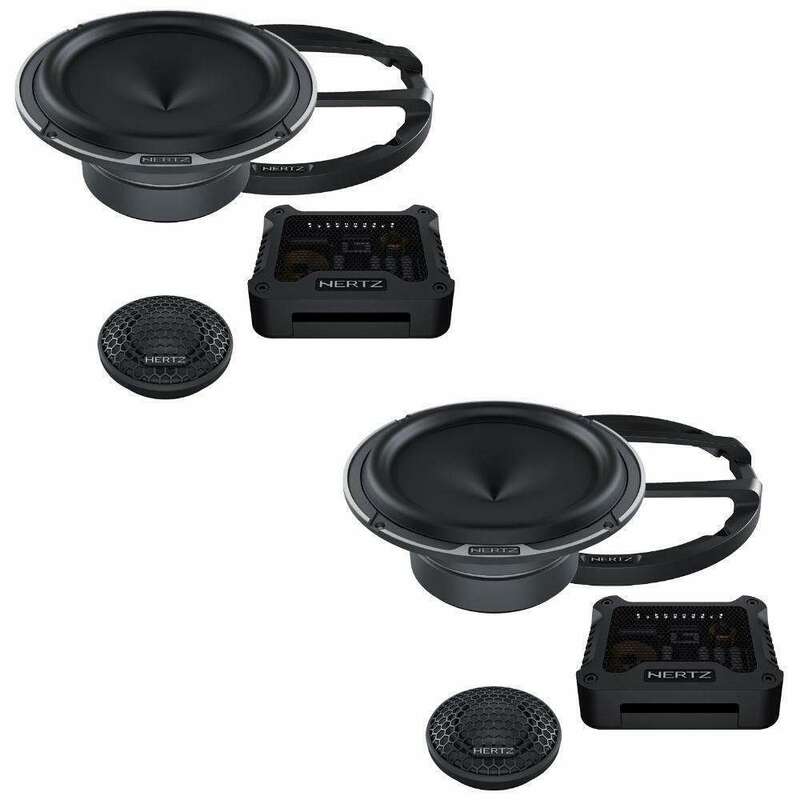 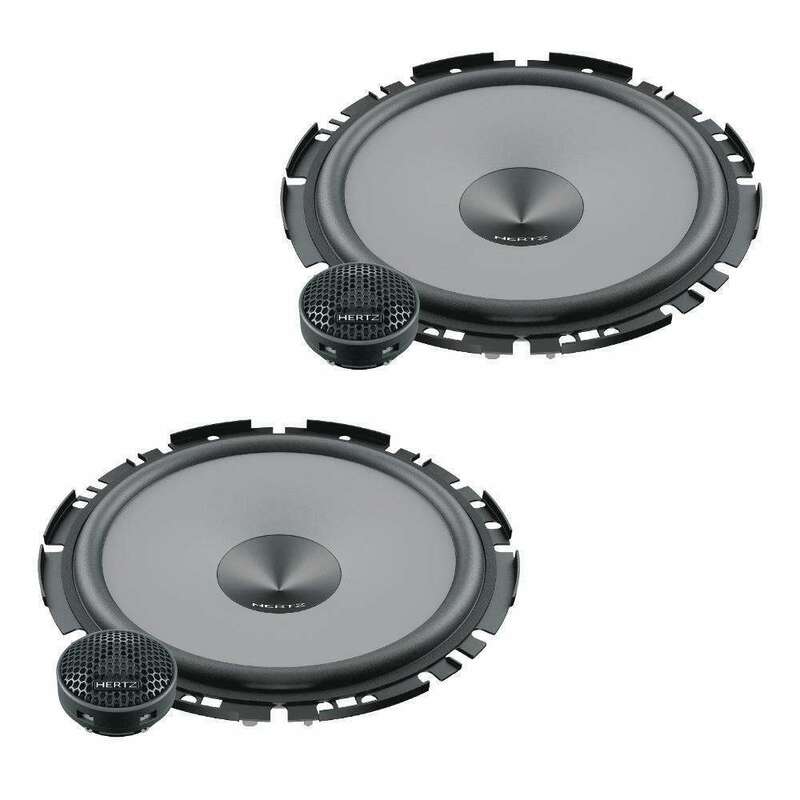 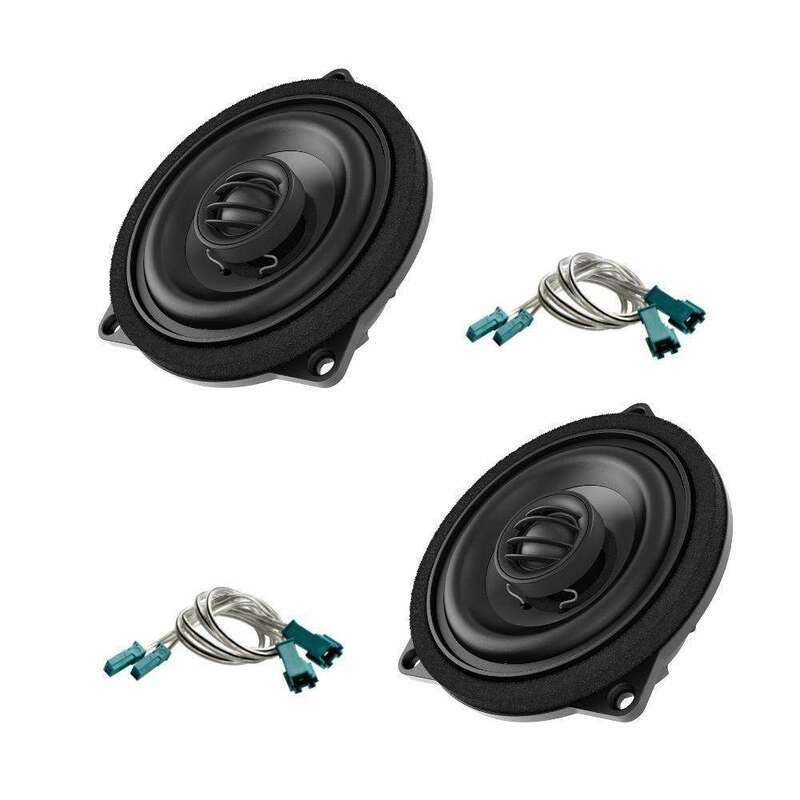 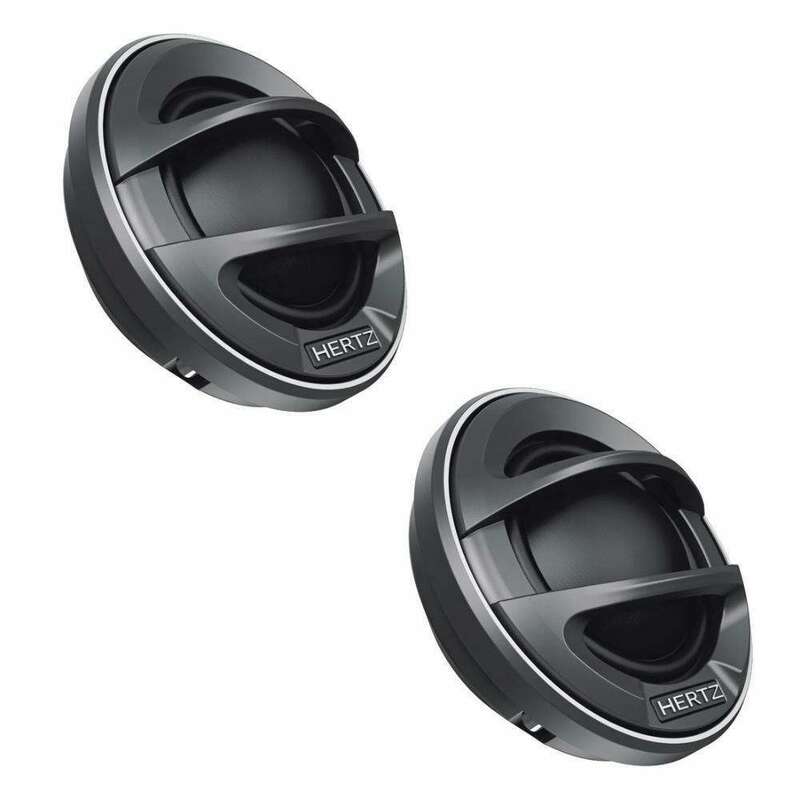 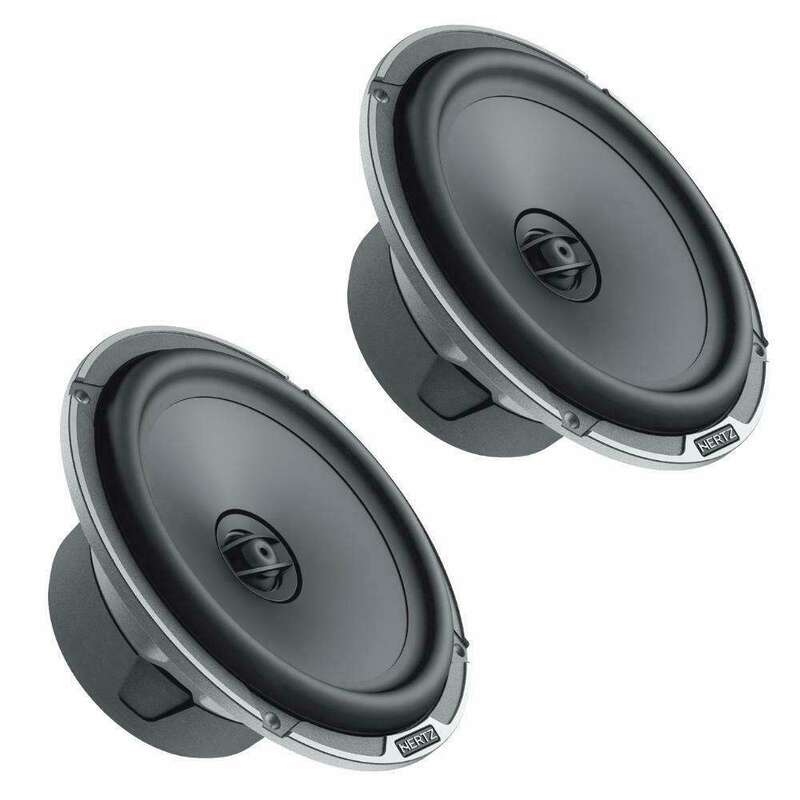 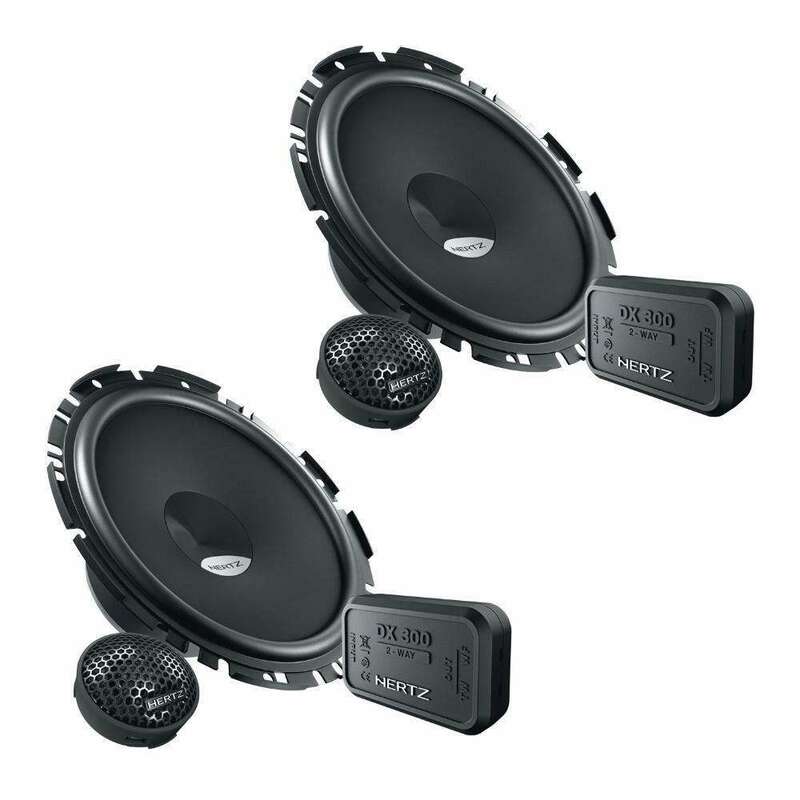 MLK 165.3 LEGEND SystemThe MLK 165.3 Legend car audio speakers system is composed of the ML 28.3 Legend tweeter and the ML 165.3 Legend woofer with the MLCX 165.3 dedicated crossover. 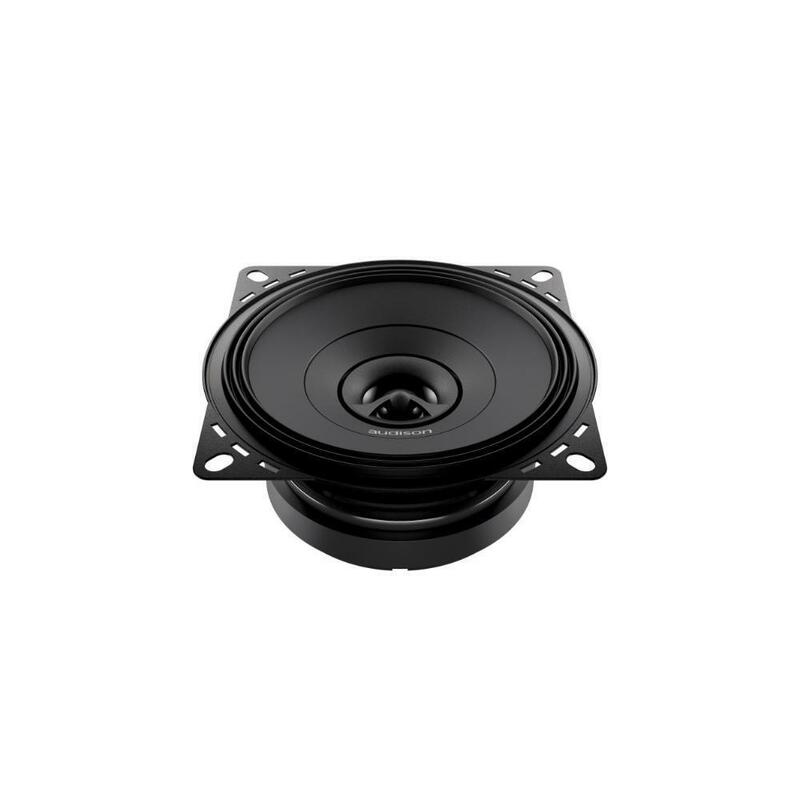 The woofer originates from the ML 1650.3 Legend, inheriting all its technologies such as the Boundary Free Surround, the V-cone profile Pressed-pulp cone with cotton fibres, the six spoke aluminium basket with vented holes; however, it has been designed employing a high density ferrite magnet assembly, characterising its emission in the mid frequency range. 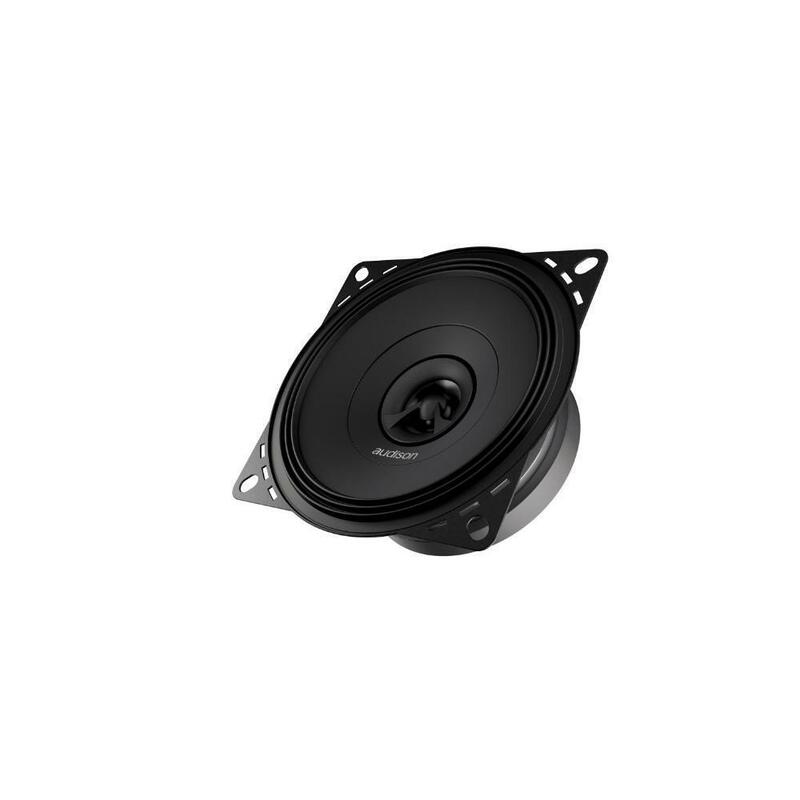 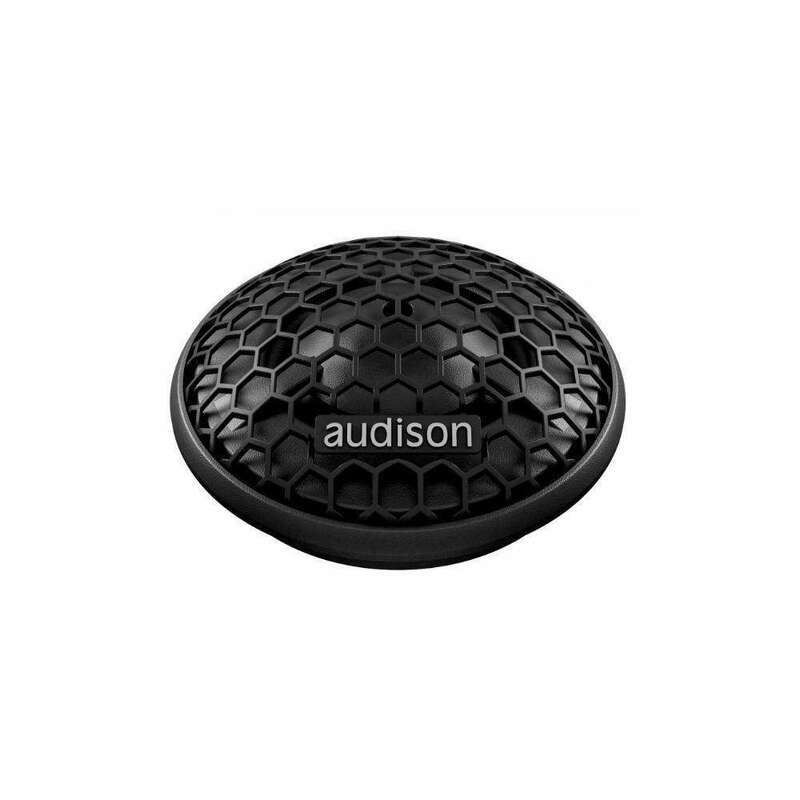 AP 1The AP 1 tweeter features a 26 mm diameter emission diaphragm, an acoustic lens designed to compensate for the frequency response within the 10kHz â€“ 13kHz range, a Neodymium REN magnet and extremely small sized dedicated passive crossover.